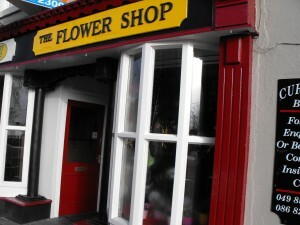 If you need flowers delivered in the Oldcastle area of Co. Meath then The Flower Shop Oldcastle is the florist for you. With daily deliveries of the freshest flowers this Oldcastle florist guarantees the freshest longer-lasting flower bouquets and arrangements available anywhere. 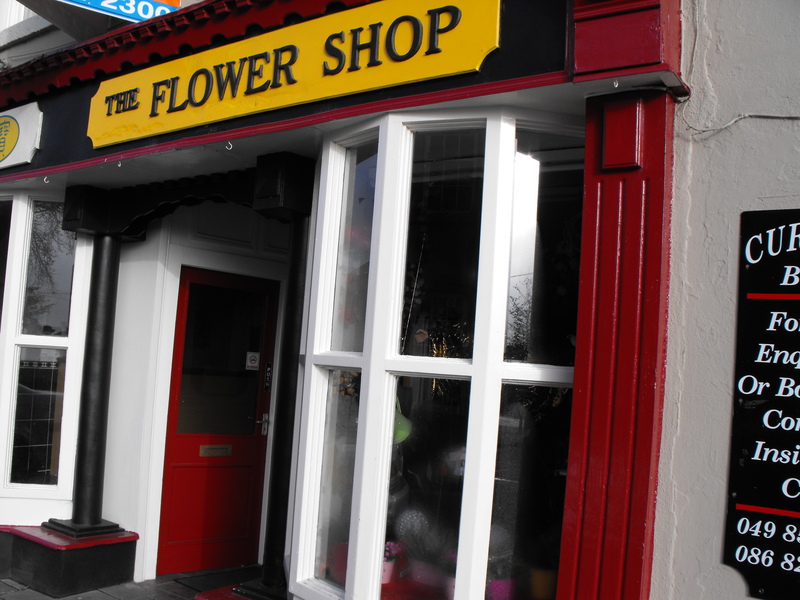 Call The Flower Shop Oldcastle today to arrange delivery of your flowers to your loved one. To ensure same day flower delivery in the Oldcastle area please make sure to Phone: 049 854 1696 with your order before 12:30pm on the day of delivery. Prices include delivery charges in the Oldcastle area of Co. Meath. Flowers may be varied depending upon what is in season or offers best value. If you are planning your wedding day it is never too early to think about the flowers for your big day. Call The Flower Shop Oldcastle today for a free consultation if your wedding is in the Oldcastle area or indeed anywhere in Meath, and even beyond. We have many satisfied clients that will confirm the quality of our flowers and our attention to detail. We provide a range of funeral wreaths to satisfy our customers, we work with our customers to ensure that we deliver a beautiful arrangement that fits within our customer’s budget.